Call: Toowoomba Hospital Foundation on 07 4616 6166. Email: Toowoomba Hospital Foundation at thf@health.qld.gov.au. 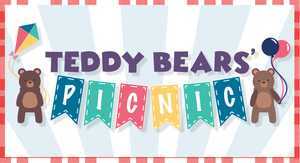 Pack a picnic and take your teddy bear for the best day out!